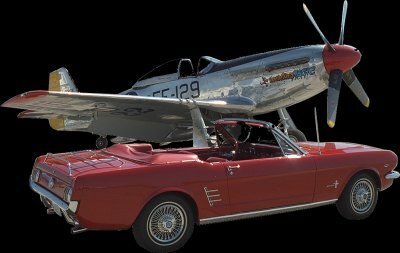 MustangsMustangs.com | P-51 Mustangs, Ford Mustangs: 2 classics, etched in history. Welcomes all of you classic Car and Warbird Enthusiasts! and the aircraft that changed the course of a war"